Many of you will know that Fr Martin took a sabbatical earlier this year. His time was spent researching and writing this history of our church from 1860 to 2018. The book is now available to purchase from the Parish office. 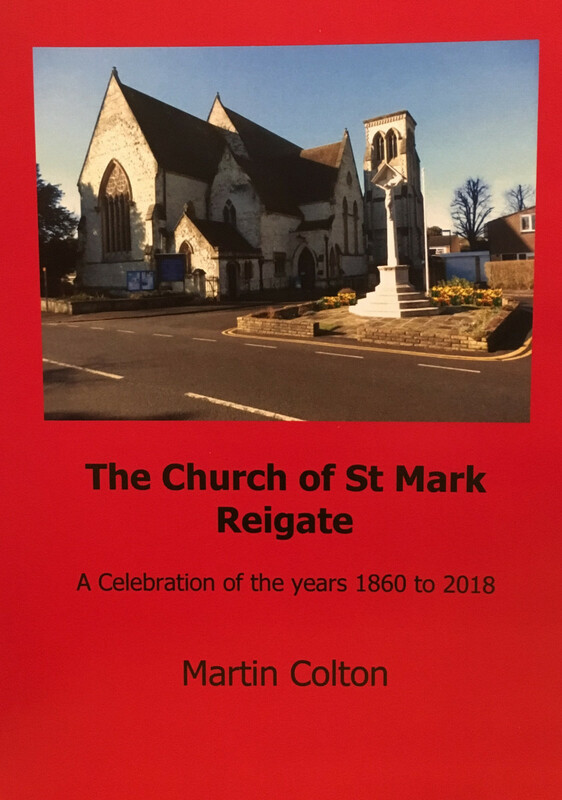 Fr Martin has assigned copyright to The Parochial Church Council of St Mark's Reigate, so all profits from the sales will go to church funds.